Established in 2014. Green Eye Housing is a national property development group that focuses on the residential market. Having delivered R 100 000 000 worth of houses successfully and counting, our main aim is to develop high quality homes at the best possible price. By building a show house in every development that we are active in, we illustrate our trust and commitment in the specific development. 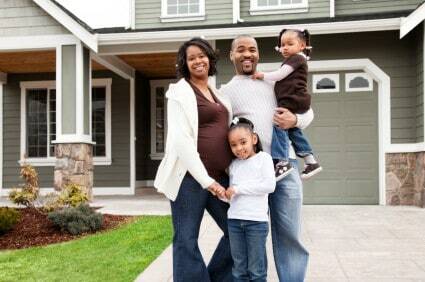 A potential home buyer can therefore have peace of mind when purchasing a property from us.